Enjoy great views of English Bay and Vancouver. A western 5k loop goes through the "village" of Dundarave and along Centennial Seawalk, while an eastern 5k loop goes through the "villages" of Ambleside and Park Royal and along the edge of Ambleside Park. Both loops have interesting shops and eateries. Washrooms available at Start/Finish and along routes. 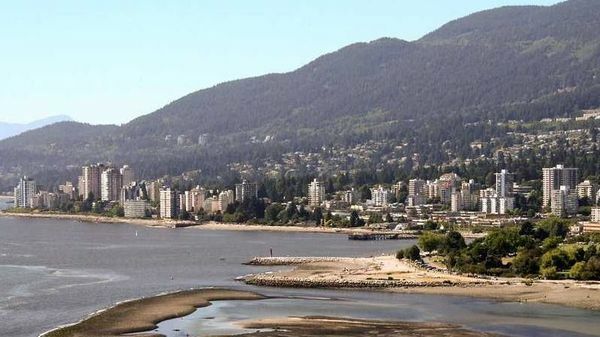 Immediately following the walk, you may wish to join some of your fellow walkers for lunch at Earls Ambleside Beach located at 1375 Bellevue Ave, West Vancouver.